Take a look at our unique loft lifter, a bespoke crane designed to give building companies the chance to deliver loft packages in a simple, fast and efficient manner. We have been supplying the complete loft conversion materials package to the loft conversion market since the 1990's and have built up the knowledge and stock profile to meet the demands of even the most challenging projects. Our specialist fleet of Loft Conversion Lifters vehicles enables us to supply everything you need in one package, on lorries mounted with high reaching cranes that deliver your loft materials straight to roof level scaffolding. We also can crane you steel girders into position within the loft space, saving you both time and money. We supply Swedish and home grown carcassing timber strength graded to either C16 or C24 in a wide range of lengths and thicknesses from 47mm to 100mm. 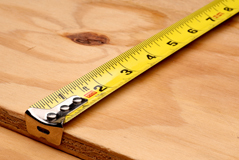 Certain loft constructions require longer length carcassing timbers, and we pride ourselves on the ability to supply long length timbers up to 7.8mts. From PSE timber, skirting boards and architraves to small mouldings like glazing beads, we stock a comprehensive range off the rack at all the branches. To produce a superior product the softwood small mouldings, architraves and skirting boards are machined from Unsorted Redwood Boards. We also keep MDF skirtings, architraves, and window boards. Universal beams, columns and channels, bearing and flitch plates, together with a full manufacturing facility, we can supply from the standard straight steel to the most complexly fabricated set of fire resistant intumescent painted beams you require. 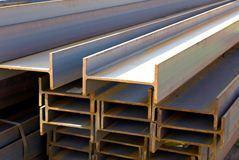 Complimenting this full steel fabrication service we offer on site surveys to make sure we supply what you need. 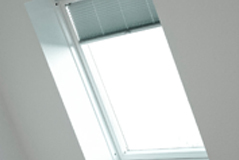 As one of the UK's largest Velux stockists, standard Velux windows are always in stock, and any specials or accessories are available to order. Complementing pitched roof windows we also stock casement windows and bespoke balcony doors for your loft. 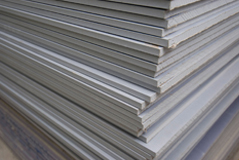 A comprehensive range of plasterboards are always in stock from standard boards, to foil backed or sound check boards. Complimenting this a full range of plasters from bonding , or hardwall, to multi finish together with all the fixings from drywall screws to angle beads. 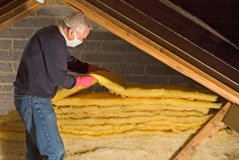 Standard loft insulation in rolls, thermal sheathing in thicknesses, plydeck sheeting and multi-foil pitched roof insulations are stocked across the branches enabling you to meet the current building regulations. Essential products like 22mm moister resistant chipboard flooring, OSB and Plywoods, to specialized fire rated sheeting are all in stock. 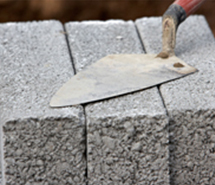 Supplying heavyside materials is also essential to the loft converter, and we supply a full range of bricks & blocks, lintels, sands and cements together with all the general builder ironmongery from building chemicals to tarpaulins. From roof felts, leads and tiles to plastic fascia & soffit boards, to gutters and downpipes, you will find all the materials you require to complete your loft conversion. 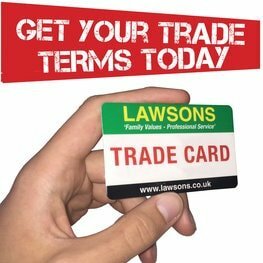 Call our loft department on 0208 343 5040 and speak to one of our experienced loft telesales team and they will happily assist you with your order for loft conversion materials.